Large Pen in Baby Pink color. 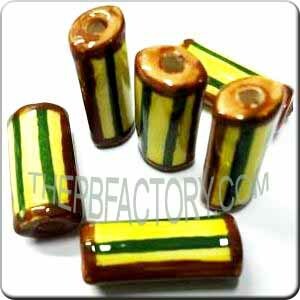 This pen is made of plastic, 14 cm long and 2 cm wide (outer diameter), can fit beads of up to 13 mm. Ideal for Large (13 mm) Square Alphabet Beads and Large Square Printing Beads, Big Sport Beads, Big Printing Tubes, and more. 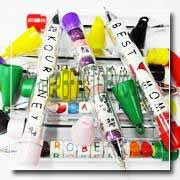 *** Image is for illustration purposes only; the pen is sold empty without any beads in it.